Penicuik Probus Club welcomes you if you are retired or semi-retired from a business, professional or similar background. Penicuik Probus Club welcomes you if you are retired or semi-retired from a business, professional or similar background. So if you have just retired and already missing the company you enjoyed at work, or seeking a pleasant diversion occasionally, come along to Probus. Here you will find interesting talks, and an opportunity to chat and make new friends over a cup of tea in a comfortable environment. Meetings begin with just a brief session for Probus business. 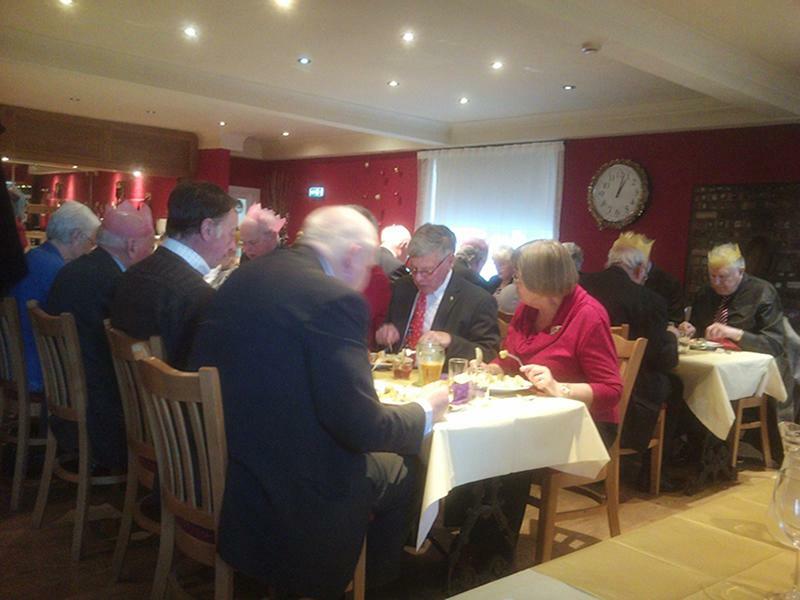 We also have occasional visits to places of interest, a lunch outing and our popular Christmas lunch. There is a modest membership fee, but you are welcome to try us before joining. We meet second and fourth Thursday afternoons 2pm - 4pm September-May in the hall of St James Church, Broomhill Road Penicuik EH26 9EE, at 2pm. There is ample free parking and we are not far from a bus stop. Sorry, but we have no upcoming events for Penicuik and District Probus Club. If you know of an event taking place at Penicuik and District Probus Club or anywhere else in Edinburgh tell us about it and we'll list it on the website, for free! Sorry, but we have no Penicuik and District Probus Club listings available for Edinburgh.